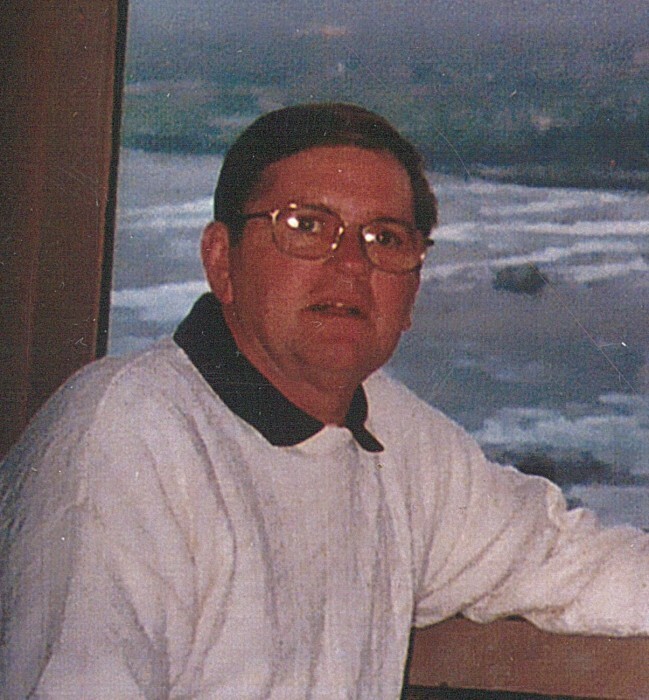 John “Buzz” T. Mulkey, 69, passed from this world on Saturday, April 13, 2019, in Indianapolis, Indiana. He was born on Monday, November 7, 1949 to John M. Mulkey and Dorthy K. (Flemning) Hines in Indianapolis. He worked at Delux Check Printers, Union Carbide, & V.A. Hospital. He was preceded in death by his parents., John M. Mulkey and Dorthy K. (Flemning) Hines. He is survived by loving wife of 43 years Phyllis “Misty” (Gladney) Mulkey, stepson Michael T. Gladney, grandson Dillon Baker, granddaughter Linzie Buford and 1 great grandson. Sister Kathy Bays, brother Joe Revel, step mother Rosemary Mulkey, several nieces and nephews and many extended family and friends. There will be no services.